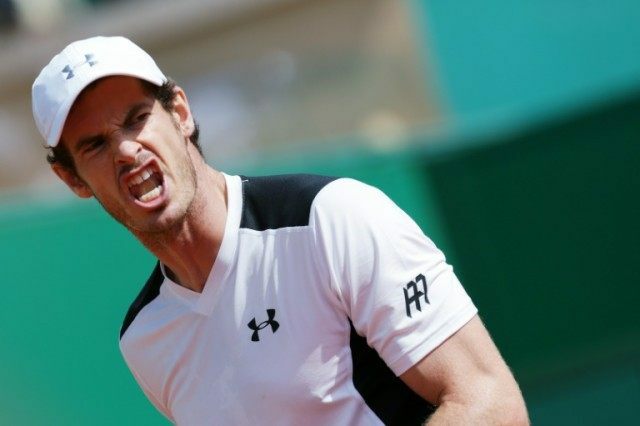 Monte Carlo (Principality of Monaco) (AFP) – Andy Murray ran down a under-par Milos Raonic 6-2, 6-0 on Friday to power into his third semi-final at the Monte Carlo Masters. The second seed was always in command against the Canadian who has been suffering with the return of a right leg injury that troubled him at the Australian Open two months ago. Murray will await the winner from the match between eight-time champion and fifth seed Rafael Nadal and 2014 Monte Carlo winner Stan Wawrinka, the reigning French Open champion. Murray has lost both of his previous semi-finals to Nadal, in 2009 and 2011. The Scot collected the first two clay titles of his career last season, winning in Munich and Madrid. Raonic was never in the match, failing to find a single ace in his 66-minute defeat. Murray said that while his win might not have been pretty it gave him confidence after struggling through his first two contests this week.